Backward compatibility is no doubt one of the Xbox One’s top features, saving people from having to take out their old Xbox 360 console in order to enjoy gaming classics from the past. Microsoft has added hundreds of games to the console’s backwards compatibility list since 2015. These are mostly titles made for the Xbox 360 (see some of the top additions here), but several other top-notch games made for the original Xbox console are also playable on the Xbox One as well. 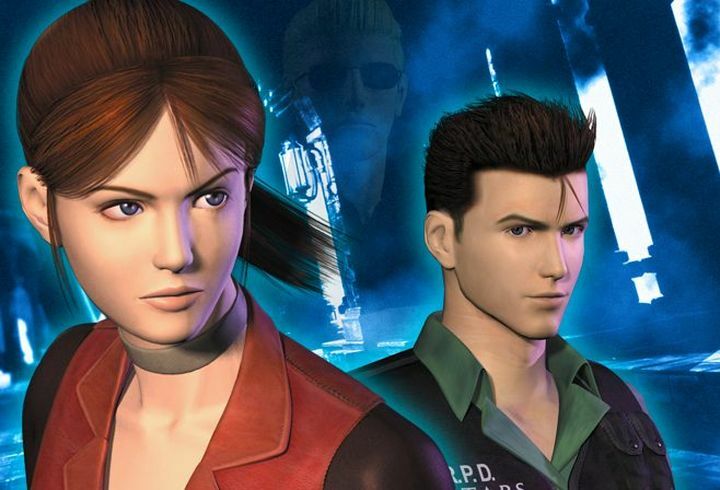 And Resident Evil fans will be happy to know that a well-known entry in Capcom’s survival horror series is now playable on the Xbox One thanks to backwards compatibility. This is none other than Resident Evil Code: Veronica X, a game which originally hit the Sega Dreamcast in 2000. An updated, HD edition was later made available for the Xbox 360. Resident Evil Code: Veronica X continues the story of Resident Evil 2 (a game which recently got a best-selling remake), and is therefore a true sequel to that game instead of the more popular Resident Evil 3: Nemesis which came out a year later. Admittedly, Code: Veronica X does feature a slightly cheesy story and antiquated controls, but is still noteworthy for being the first Resident Evil game to boast 3D graphics, and is now a favourite of many fans of the long-running horror series, even if it’s still far from being the best Resident Evil has offered to date. Aside from Resident Evil Code: Veronica X, several Lost Planet games have also joined the Xbox One’s backwards compatibility list. These are third-person games with a healthy dose of action and adventure, and a sci-fi narrative. The original Lost Planet game released in 2006, and its sequel Lost Planet 2, plus Lost Planet 3 and Lost Planet colonies are now playable on the Xbox One (and Xbox One X too). As usual, if you own a copy of Resident Evil Code: Veronica X or any of the others just pop in the disc in order to begin playing. Meanwhile, any digital editions of the games you own will be available on the Xbox One’s “Ready to Download” section. In any other case, you will be able to purchase these games from Microsoft’s store too (they are going for $20 apiece at the time of writing). It’s a great thing too that the backward compatibility list keeps growing too, and that more Xbox 360 games become available to play on the Xbox One regularly, so hopefully the trend will continue and Microsoft will keep adding more great video games to the list in the months to come.